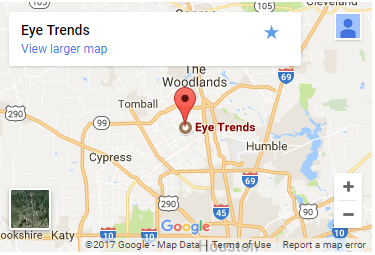 Dr. Hamida Hemani received her Bachelor and Doctor of Optometry degree from the University of Houston. 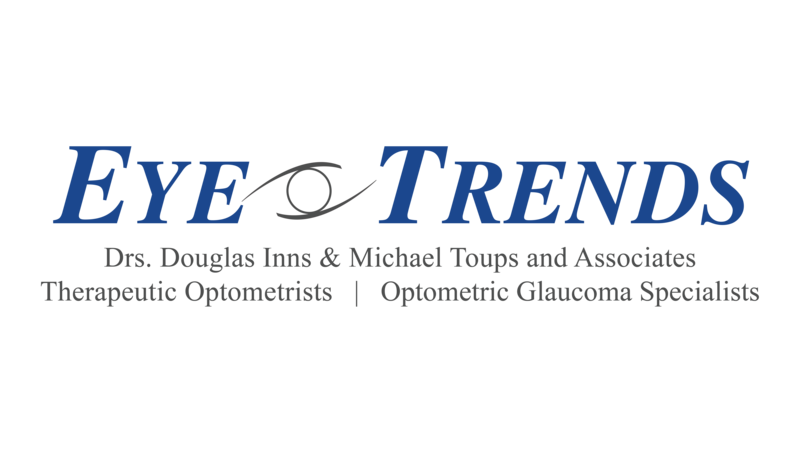 Her postgraduate training includes a residency in pediatrics and binocular vision from the Southern California College of Optometry. 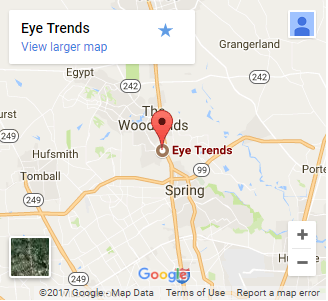 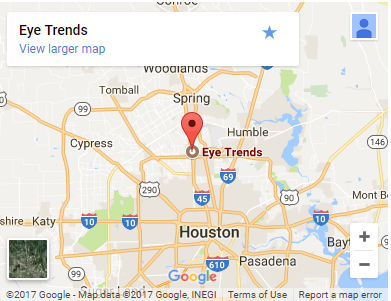 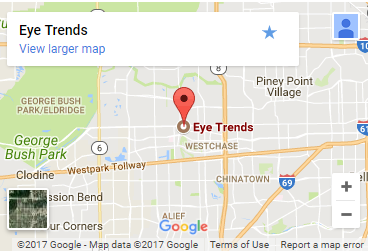 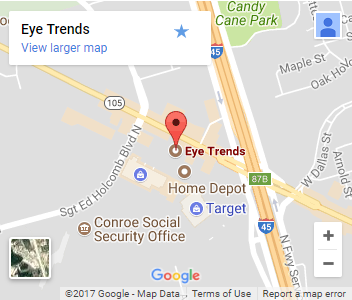 In addition she has received training for Houston Eye Associated and Bellaire Eye Associated providing pre- and post-op cataract, glaucoma and refractive surgical care. 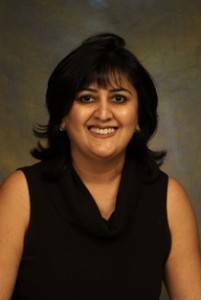 Dr. Hemani is a clinical faculty member at the University of Houston College of Optometry.